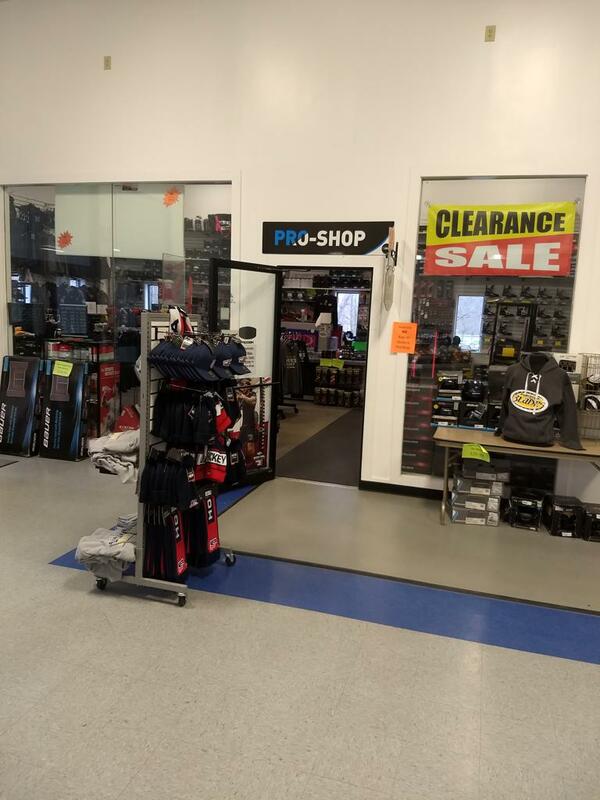 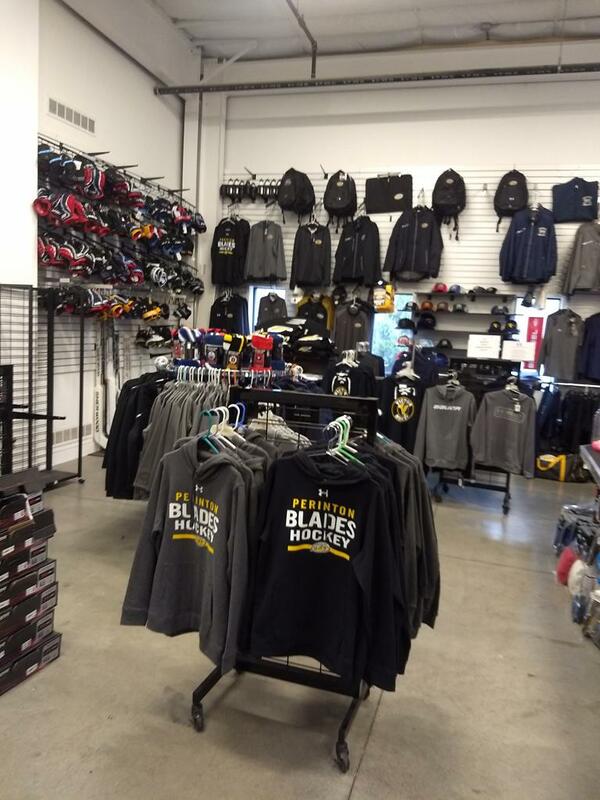 Our full service Pro Shop can satisfy all your hockey and figure skating needs from protective equipment, sticks, accessories, figure skating apparel, skates. 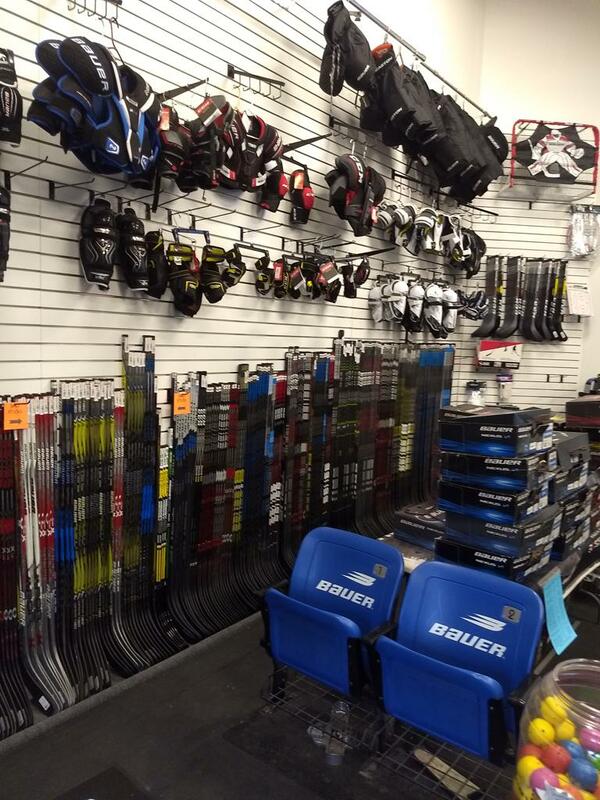 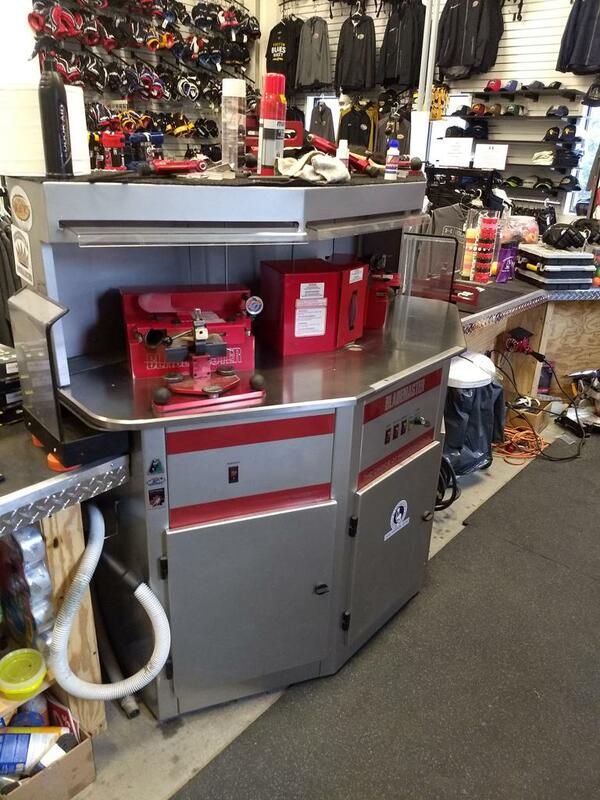 We also offer quality services such as expert skate sharpening & skate mounting and repairs. 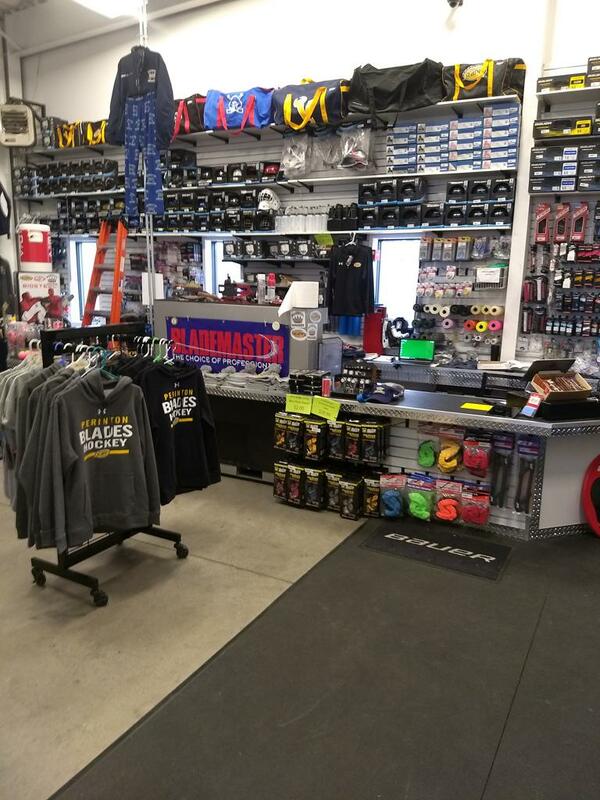 Stop in and see us today!